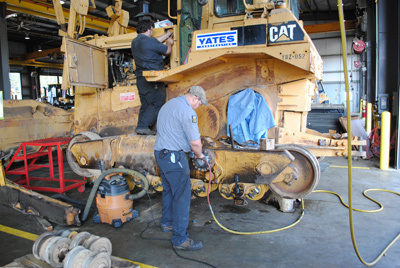 At Puckett Machinery Company, our job is to help you lower your owning and operating costs while maximizing your machine uptime. We do that by offering you a world class lineup of services. And it’s all right here in Mississippi. To learn more, click on the icons below.